We installed a 21kw solar system across 2 blocks of sheltered housing flats in McNair Court in Manchester, working with Keepmoat on behalf of Equity Housing. We designed the system, organised material delivery, and completed all aspects of installation and wiring of the system. We had to take into consideration the wind load factors determining how much ballast to put on the sun tubs, and also the loading on the roof as the structure was timber framed. The latter issue was a major stumbling block as the architect hadn’t allowed for the extra loading that was originally required and was reluctant to sign off the warranty on the structure calculations. We managed to source a different tub through our supply chain contacts which enabled us to secure the panels with a lesser ballast, in turn satisfying the architect’s calculations. The system was wired across two arrays, as it was required to be fitted over two roofs. The siting of the inverters also became an issue on closer examination as one of the rooms identified for an inverter turned out to be full of distribution switchgear and heating pipes with no ventilation for cooling purposes. The walls were unable to support wall mounting due to the inverter weight, and if it had have been ground mounted, it would have caused access issue to the other accessories. Close communication with the architect and other trades enabled this to be fitted within the original room after our concerns were raised and noted. When liaising with the DNO prior to the installation taking place, it was identified that the voltage tap position – which was associated with the feeding distribution transformer at (Chapel House Sub 331484) – needed lowering to the source LV voltage. This in turn had to be done and confirmed by Electricity North West before the commissioning could take place. The project was measured against predefined KPI’s at the start, and at the completion of the installation. The KPI’s that Solargen were benchmarked against were; overall quality, customer satisfaction, health and safety, client communication, customer communication and time. 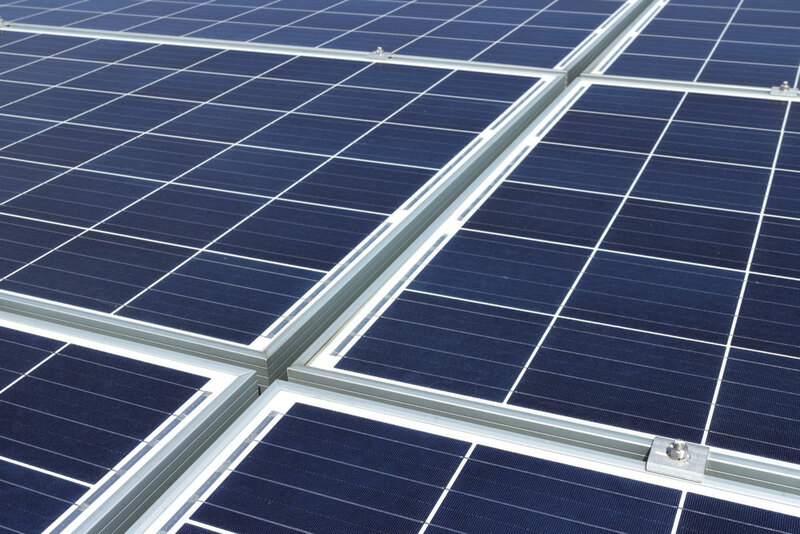 Solargen exceeded expectations in all aspects of the KPI’s; our communication ensured that the client was kept up to date with the progression of the works, client and customer satisfaction was very high, and the overall quality of the works was excellent. There were no health and safety incidents on site, and robust measures were in place to ensure the safety of our operatives. We adhered to the client timetable at all times, and had the works completed by the agreed date.